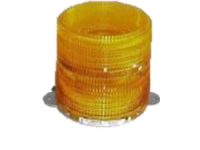 Beacon lights are designed to create maximum visibility to reduce accidents on the road and in the workplace. 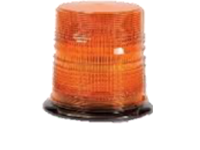 Ultra (Class 1) are commonly used on police, fire, ambulances and road commission vehicles. 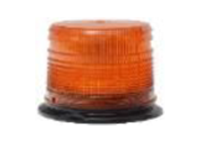 They are 4 times brighter than the High (Class 2) strobes and 10 times brighter than the Medium (Class 3) strobes. 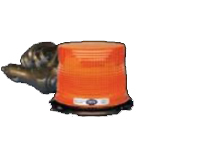 High (Class 2) are commonly used on construction, maintenance and service vehicles. They are 2 1/2 times brighter than Medium (Class 3) strobes. 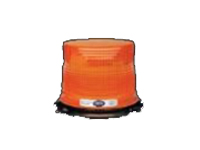 Medium (Class 3) are commonly used for indoor vehicles, such as forklifts, sweepers and floor cleaners. 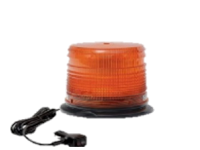 LED have superior durability, shock resistance, and energy efficiency. Can't Find the Lighting Product That You Need? 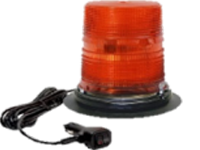 We stock Preco, Federal Signal, Target Tech, Star, North American Signal, Truck Lite, Grote and Superior Signals.